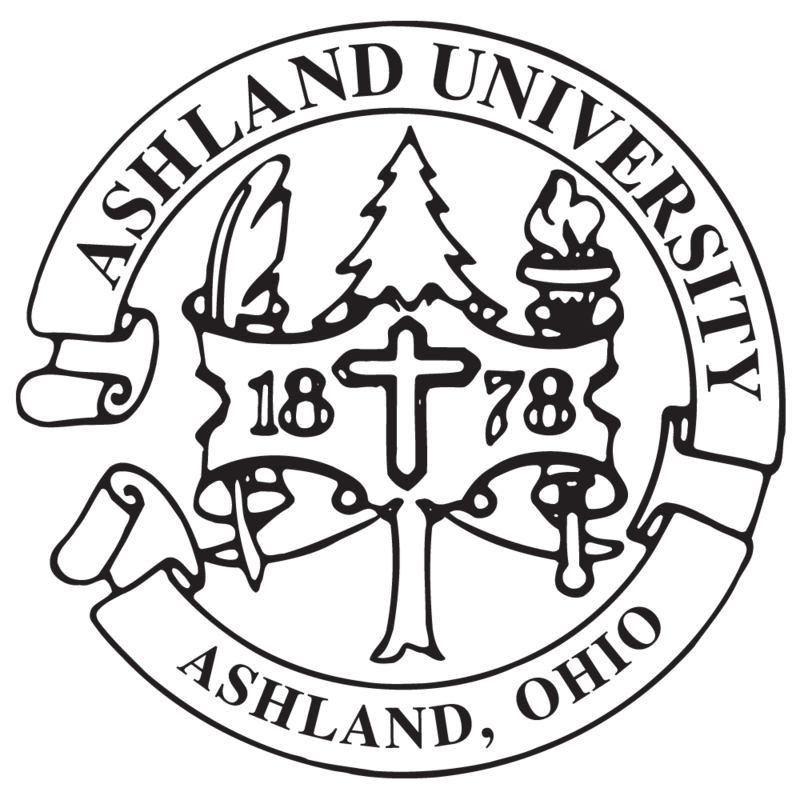 Ashland University’s Model Arab League team won first place at this year’s Ohio Valley competition held at Miami University. In addition, AU students Jackson Yenor, Rick Platt, Josh Frey, Tyler MacQueen, Joey Barretta and Naomi Sims won individual “outstanding delegate” awards, and Sophia Leddy won a “distinguished chair” award. Model Arab League, similar to its bigger sister Model UN, recreates a summit meeting of an international organization, in this case the Arab League. Each university team is assigned one country and represents its interests on five different councils, ranging from defense to economic affairs. The aim in each council is to write a resolution in response to a pre-set agenda on which all countries agree, which, however, should also reflect one’s own interests. Ashland University’s team represented the Republic of Tunisia this year. In order to prepare for the conference each of AU’s “council teams,” had gathered information on Tunisia’s interests for the five different councils since the beginning of the spring semester. Jackson Yenor and Rick Platt prepared for the Council on Political Affairs, Joey Barretta and Naomi Sims for the Joint Defense Council, Amanda Lyon and Brianna Sargent for the Council of Arab Social Affairs Ministers, Katherine Fossaceca and Nicholas Thielman for the Council of Arab Economic Affairs Ministers, and Joshua Frey and Tyler MacQueen for the Council on Palestinian Affairs. Furthermore, Sophia Leddy had learned the parliamentary rules to lead the Council on Palestinian Affairs as chair. Now in its fifth consecutive year participating in Model Arab League, this year’s delegation from AU was the most successful of any Ashland University teams, superseding even last year’s second place finish and eight “distinguished delegate” awards. Next year, Ashland University hopes to participate in the national competition held in Washington, D.C.
Photo caption -- Ashland University students winning the Outstanding Delegation Award at the Model Arab League Competition are (left to right): Jackson Yenor of Meridian, Idaho; Rick Platt of Cincinnati, Ohio; Josh Frey of Ypsilanti, Mich.; Sophia Leddy of Moundridge, Kan.; Brianna Sargent of Cheyenne, Wyo. ; Katherine Fossaceca of Ashland, Ohio; Amanda Lyon of Canton, Ohio; Joey Barretta of Mansfield, Ohio; Nicholas Thielman of Olmsted Falls, Ohio; Naomi Sims of Grapevine, Texas; faculty member Dr. Rene Paddags; and Tyler MacQueen of Loudonville, Ohio.